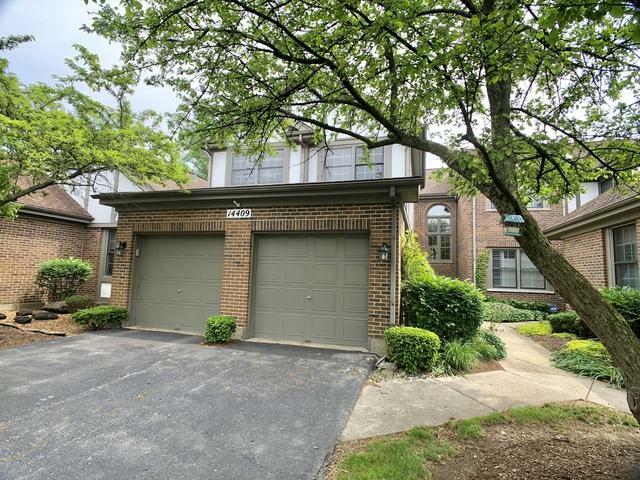 There is more than meets the eye here in this 3 bedroom townhome with finished basement in beautiful Crystal Tree gated community. Roof, Furnace, AC & Water Heater were all replaced in the last few years. 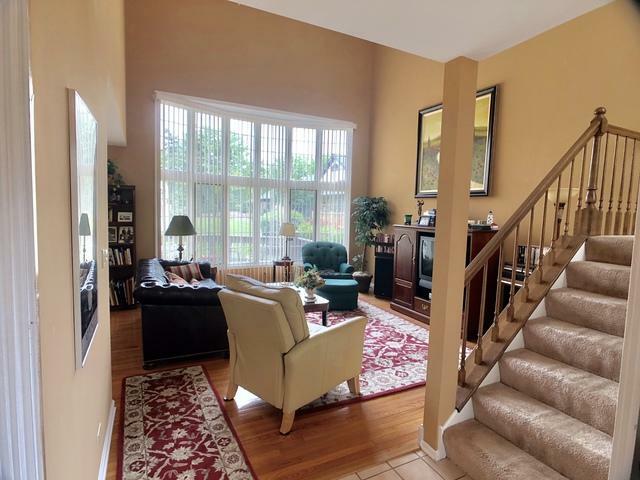 Stand-out features: White windows, doors and trim throughout and oak floors on the main level. 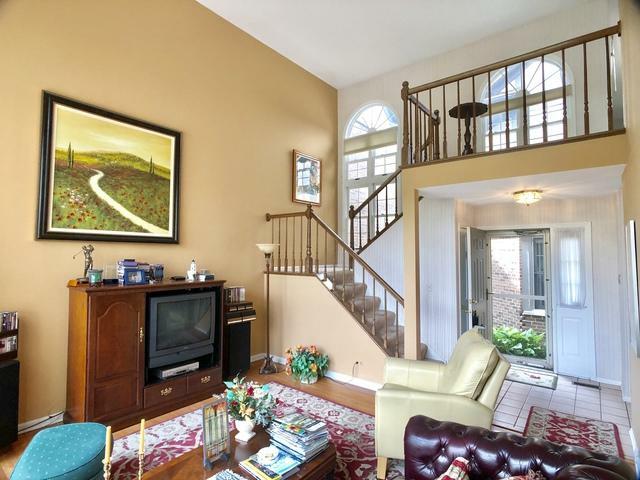 Bring your re-decorating ideas, there is a lot to work with here.. a dramatic 2-story living room, with bay windows and an open staircase. There is space for formal dining area or a big great room feel. Kitchen has adjoining den and fireplace. Upstairs is the Master Suite, with cathedral ceilings and full bath with jacuzzi tub, plain white tile. Two additional bedrooms upstairs currently being used as in-home office space. Finished basement. Newer driveway. Large deck with semi-private yard space.